Being a renowned Servo Stabilizer manufacturer in Ahmedabad, our “SERVO STABILIZERS” are specially designed and created to meet the perfect standards of industrial and commercial needs. 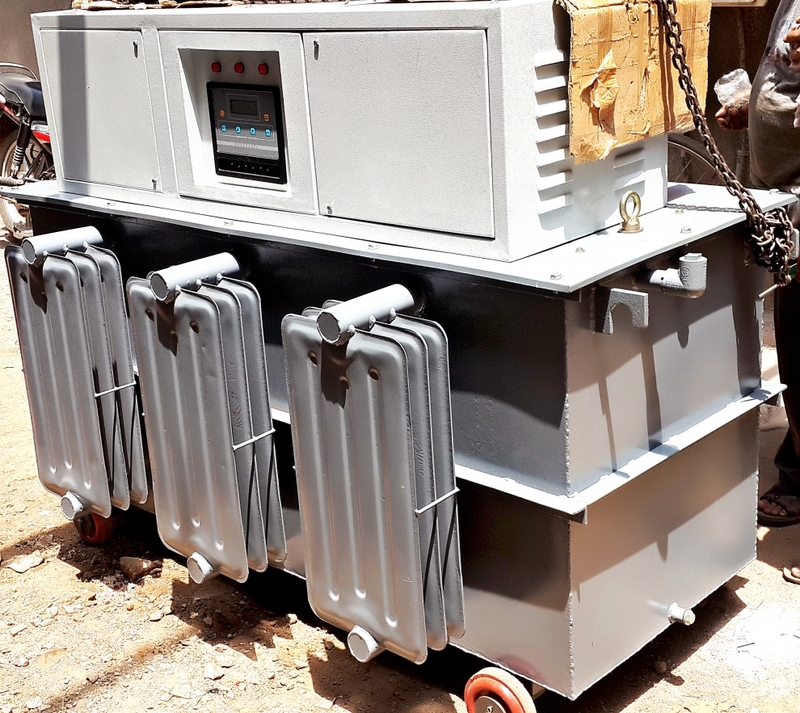 The Servo Stabilizers manufactured with “ASHOK ELECTRICALS” are having outstanding mechanical strength, fire and moisture resistant capacity, with an ability to withstand heavy short circuit forces effectively and with a minimal chances of leakage and spikes in our product. Thus proving us to be one of the high rated Servo Stabilizer manufacturers assuring smooth machinery operations with our wide range of transformers. Let us now take a close look at Servo Stabilizer specification, features and its advantages.